GEO Olive Honey Wing Circle Color contact lenses - OL 104 Honey Wing Has a natural Brown colored lens gives eyes a mysterious aura that perfectly complements your unique personality. 14mm lens diameter makes the eye look bigger and darker, giving you an innocent, wide-eyed look, while the intricate pattern creates a distinct otherworldly feel. 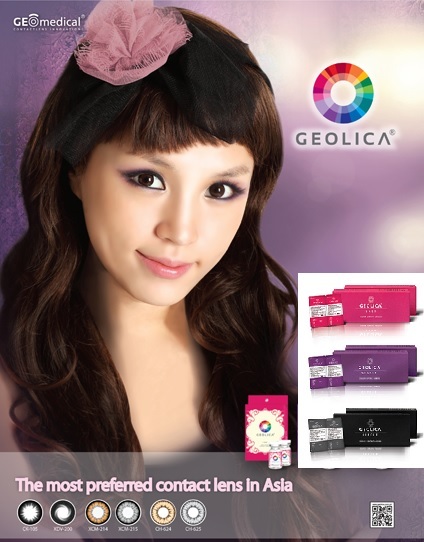 GEO Olive Honey Wing Circle Color contact lenses are the most fantastic’s cosmetic lens in the Fashion & Cosmetic industry! 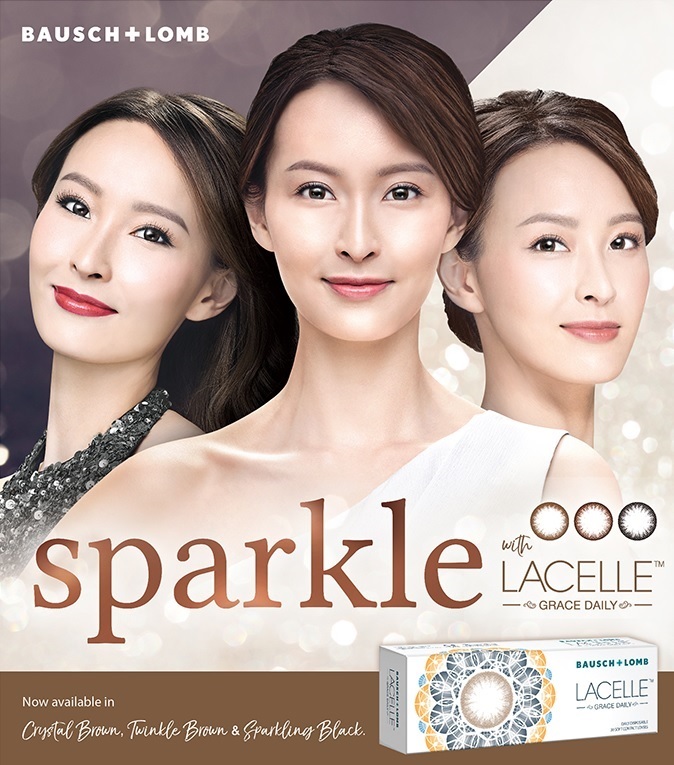 GEO Olive Honey Wing Circle Color contact lenses enhance your beautiful eyes brilliantly with an attractive Dolly or Barbie doll look. 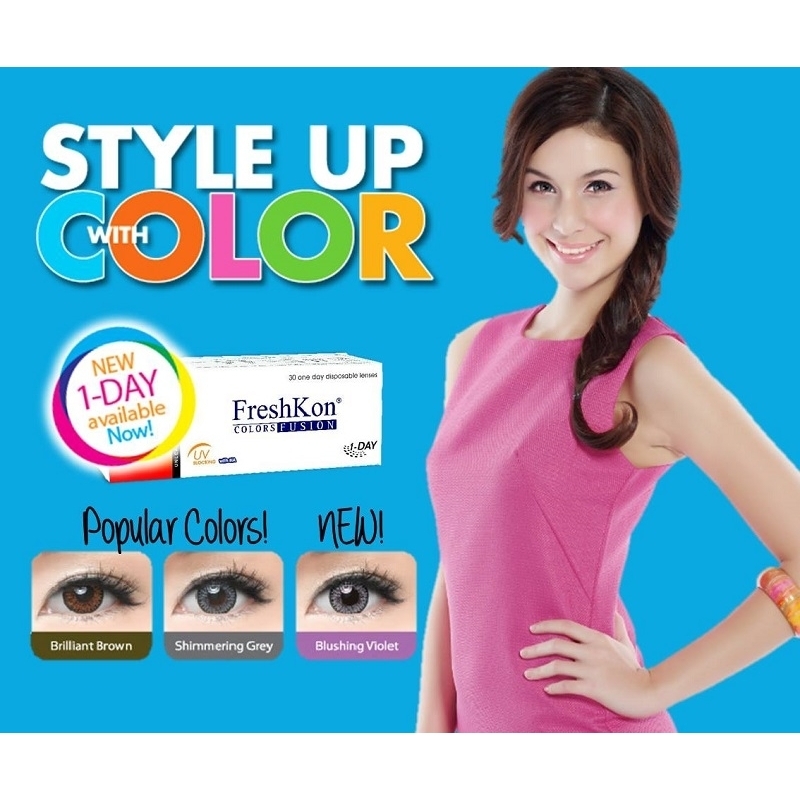 Check Out The GEO Olive Honey Wing Circle Color contact lens - OL 104 Honey Wing Now ! Geo Olive Honey wing is really comfortable to wear that you almost didn't feel them in your eyes at all..
Buy Your favourite Authentic Geo Olive Honey wing Circle lens Now ! I am very happy with my GEO Honey wing colored circle lenses order. They answered all my questions promptly and they, most importantly, it was shipped at a pretty reasonable price and at a very timely manner! As for the product, I really like it. 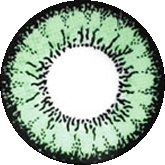 It is natural looking, even though it does enlarge the iris. The color is very pleasant, not shockingly different of course, I have dark brown eyes, but substantial to notice up close.